Investment banking giant Goldman Sachs has discovered that more than one-in-ten iPhone owners are “very likely” to buy an Apple Watch in the United States. 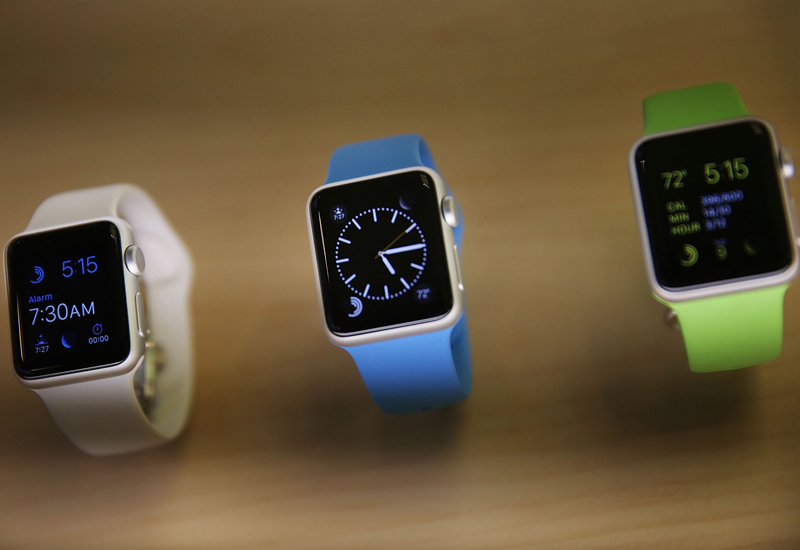 Worldwide, the firm predicts that 13.5 million Apple Watches will be sold in 2015 and almost twice as many, 23.8 million, in 2016. The projections are based on a survey of 1,000 people in North America and, if accurate, will pose a major threat to traditional watch firms, Goldman Sachs says. 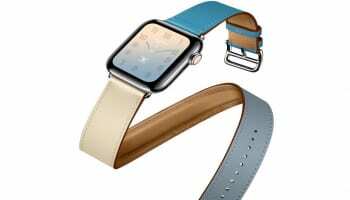 “Regular watch wearers are among the most likely to order an Apple or other smart watch, suggesting high displacement rates for traditional watches from smart watch adoption,” the report states. Young people will take up smartwatches far more quickly than older consumers, it continues, and names Fossil, Seiko, Casio, Rolex, Timex, and TAG Heuer as the brands that this younger demographic wears today. The firm warns that mid-range manufacturers could see major slowdowns in sales. 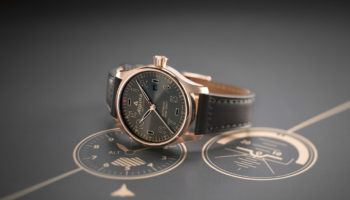 “We see greatest risk to the mid-tier watch category, which it defines as watches priced in the range of $150-$1000 (£100-£666). “The mid-tier appears most vulnerable because of the price point overlap with Apple Watches ($349-$1,099),” the report states. Brands like Michael Kors, which dominates the British women’s market in this price range, may be more at risk that previous experts have predicted. 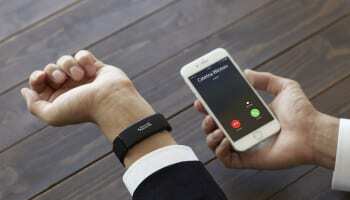 The assumption that smartwatches would appeal more to men than women was not borne out in the Goldman Sachs survey. 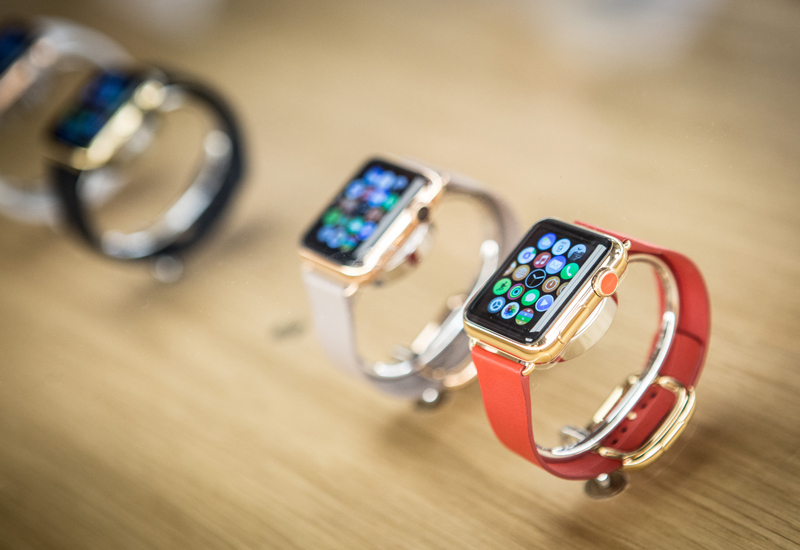 Men were more likely than women to buy an Apple Watch, but only by a small margin.